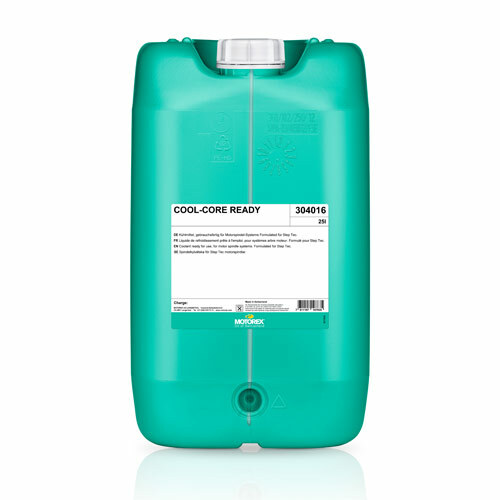 COOL-CORE READY is used as coolant and an anti-corrosion agent in motor spindle cooling systems, in particular where there is an inadequate supply of clean drinking water available for mixing purposes. 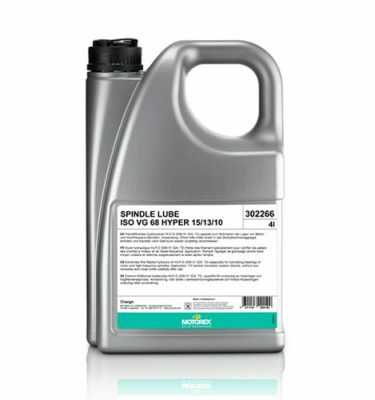 The substances it contains passivate the various materials and provide long-term protection against corrosion. COOL-CORE READY is particularly useful for problem-free cooling of drive shafts where high-power fast-turning motor spindles are used. 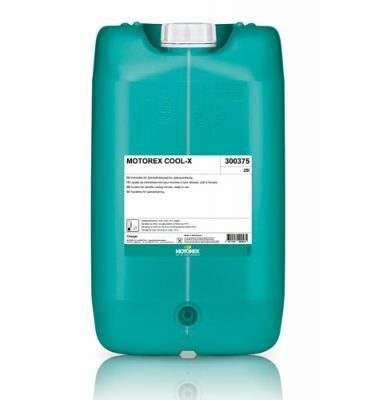 The coolant can naturally also be used in systems that operate under less heavy loads. 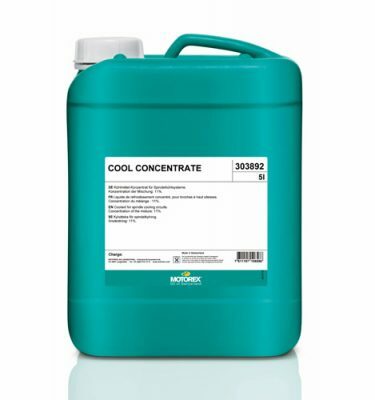 COOL-CORE READY is used as coolant and an anti-corrosion agent in motor spindle cooling systems, in particular where there is an inadequate supply of clean drinking water available for mixing purposes.